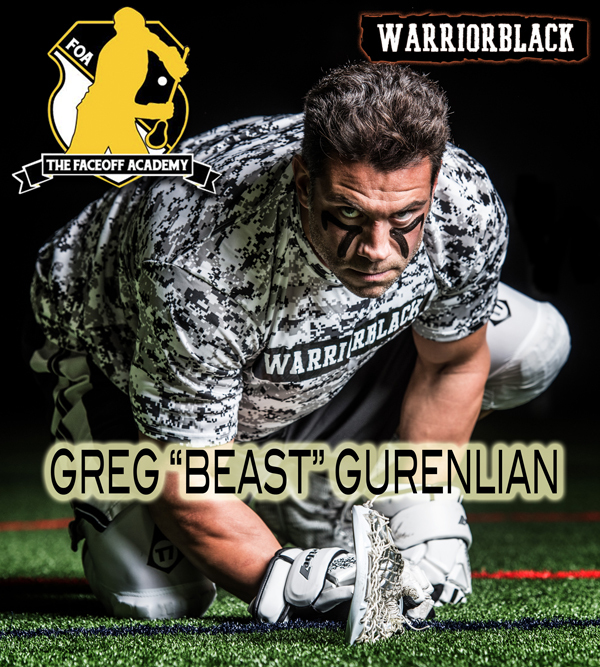 Warriorblack proudly presents The Faceoff Academy featuring Team USA Gold Medal winner Greg “BEAST" Gurenlian! Come learn from the World’s best Face-Off Specialist! *Players will be grouped by age and ability. * Coaches & Officials are encouraged to attend FREE of charge. To develop and provide the most innovative and market-preferred under eye anti-glare product, supplying athletes and fans with the finest blend of proprietary ingredients that will create the most unique user experience.